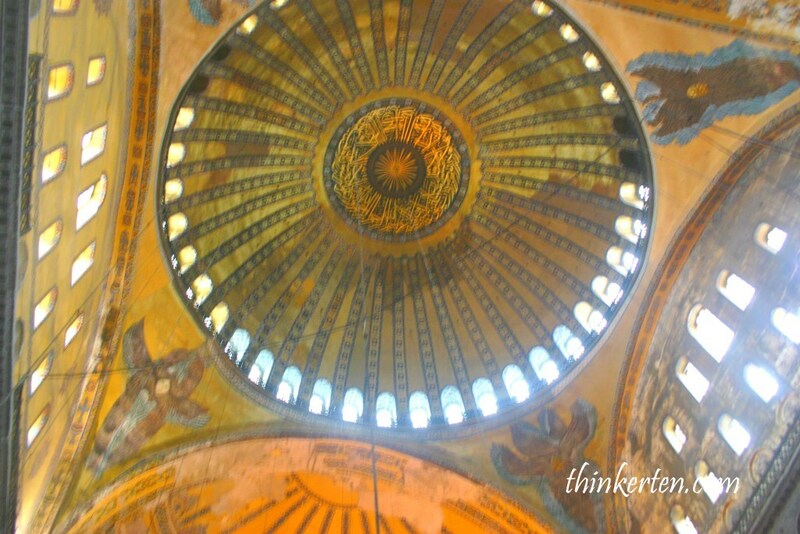 Turkey 1 : Istanbul City – Blue Mosque & Hagia Sophia & more! 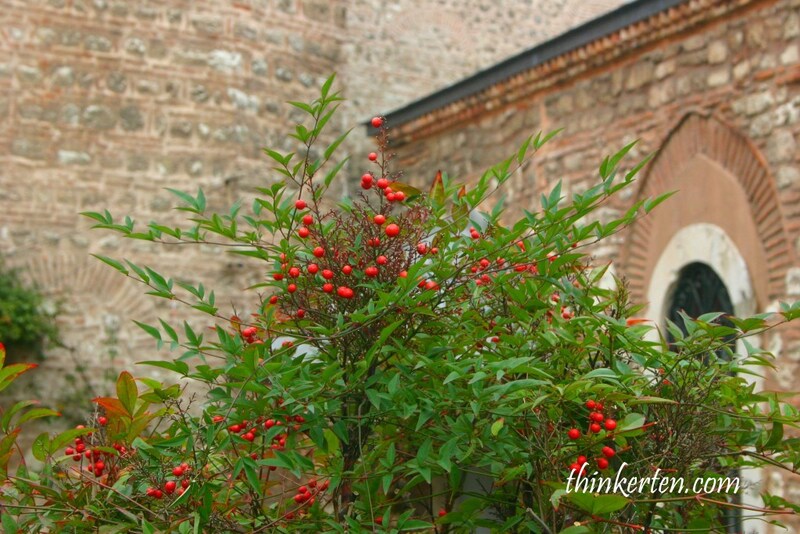 Is Turkey Asia or Europe country? Turkey is located where Asia meets Europe and geographically has land on both continents but 97% of it lands is sit on the Asian side. Istanbul is the only city in the world that connects two continents, Europe and Asia. That is why you would normally stop at Istanbul Airport when flying to Europe from Asia or vise versa. Istanbul is also the largest city but not the capital of Turkey. Blue Mosque is the most popular and historic mosque in Istanbul! The first place we rushed here once we arrived in Istanbul after over 10 hours of flights. You may wonder why it is called as blue mosque as there is not a hint of blue at the exterior building. However once you walked inside you would understand why as you would see striking blue tiles. Another special features for Blue Mosque is the 6 minarets/tower instead of the usual 4 minarets. Sorry my picture above only show 4. You should spot 6 minarets/towers. Blue Mosque is the place to worship not a museum. Women has to cover their whole body to enter the mosque. My advise to the woman is always bring along a scarf with you when travel in Turkey. You can use it to cover your neck when it is cold or use it to cover your head when you enter the mosque. 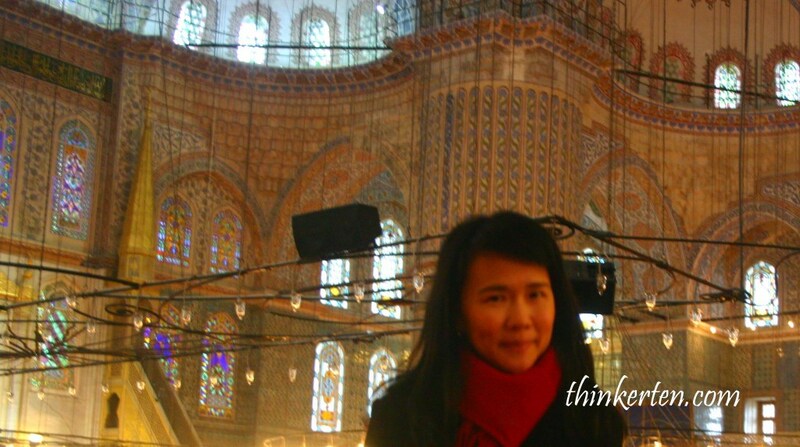 When I entered the mosque I was shocked at the beauty of the mosque, beautiful ornaments and blue tiles. You have to take off your shoes when entering this mosque and was given a plastic bag to carry your shoes with you. One of the nicest mosque I have ever seen so far. 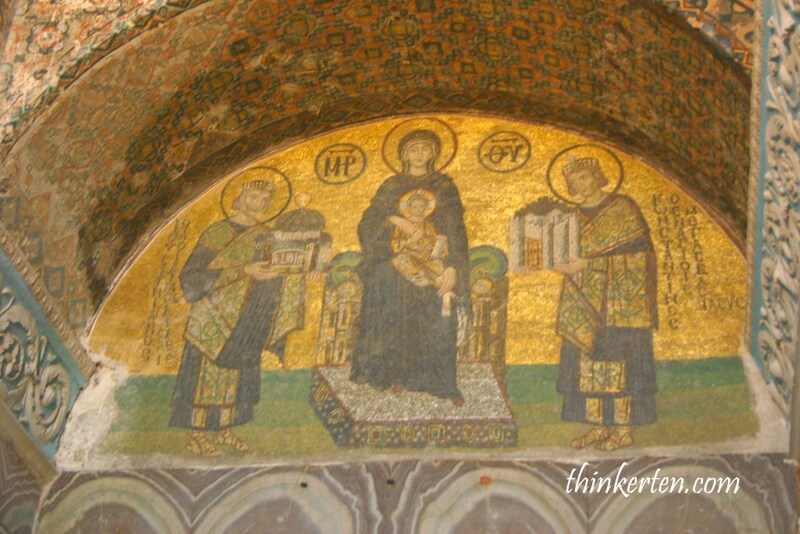 It is interesting to know that Hagia Sophia began as a church and later turn into a mosque for 500 years. Today it serves as a museum in Istanbul. In the museum today that we see, there are both Islamic and Christian influences and features. 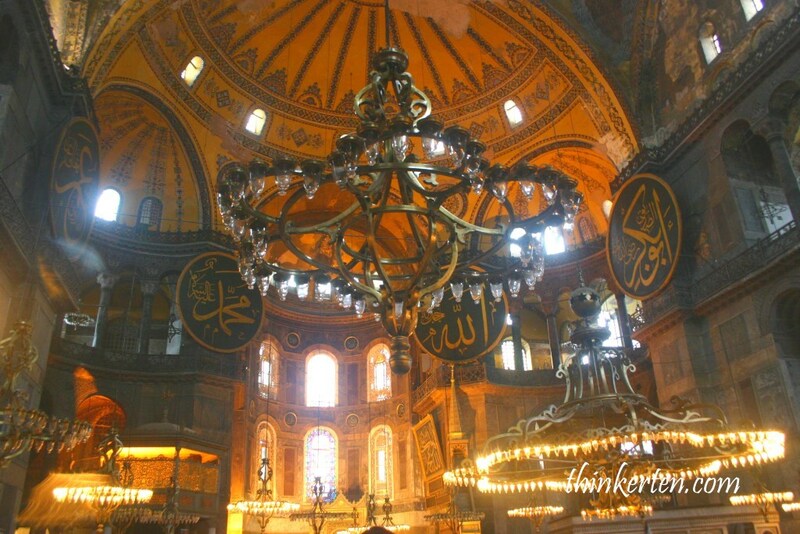 The 4 minarets/towers were being added after the church turned into mosque as more Islamic features were added slowly. Since this is a museum now so there is a fee to pay, 40TL (USD $11). 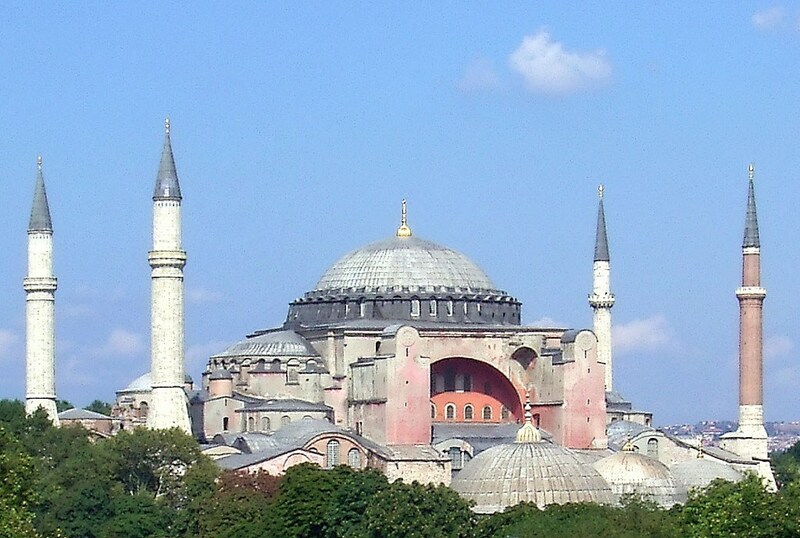 It is also walking distance from the Blue Mosque. You could do two in a day. For Blue Mosque, the entrance is free as it is still a mosque. This piece of art was originally carved between 1500-1400 BC in Egypt. It was transported down to Istanbul and sit in a public square which is normally crowded with musicians, streets performers and tourists. Most people don’t really know about this monument but the history is quite outstanding. 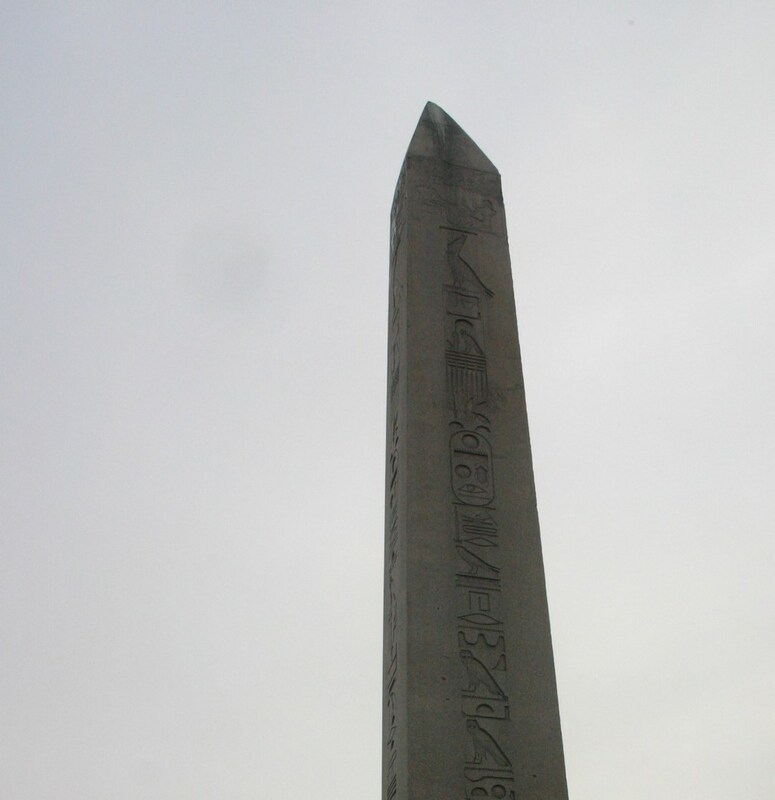 The word “obelisk” in the Greek language refers to protection, defense and stability. Observe the interesting animal pattern craved in the tapering, looks very Egyptian. 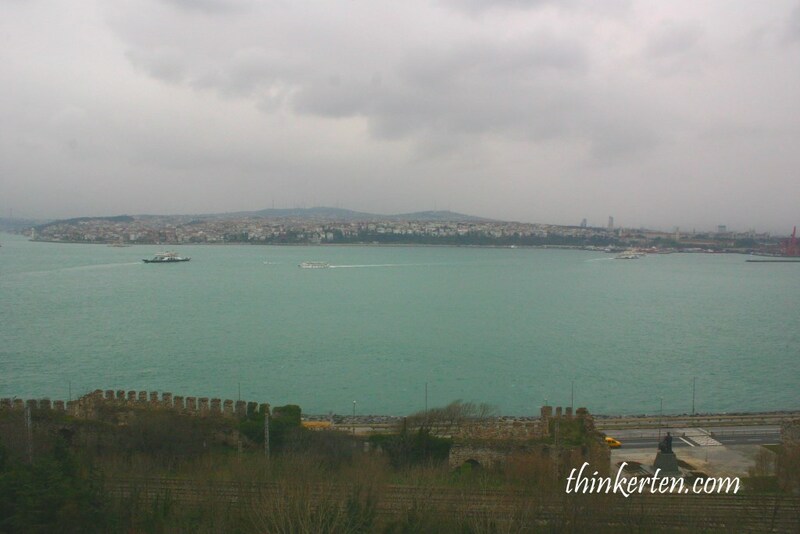 Topkapi Palace is the largest and oldest palace in the world to survive to this day. There is a museum inside the Palace which houses many rare treasures which include one of the worlds most valuable diamonds at 86 carats. It is nice to just have a glimpse at the 86 carats diamond. There is a pavilion where you could see Prophet Mohammed tooth, hair from his beard. Visitors beside me were trying very hard to smile his hair which is already been covered by the glass panel. Turkey has land borders with eight different countries and its coastline runs around three different seas: the Black Sea, the Sea of Marmara and the Aegean Sea! The currency is Turkish lira, I only changed some Turkish Lira for snacks and apple tea, the Turkish famous drinks, the rest of my purchased are spent in USD. Life is like a rainbow in Kampong Glam & Malay Heritage Center in Singapore!